Priyanca is South Asia Head for Talent Acquisition at Citi. 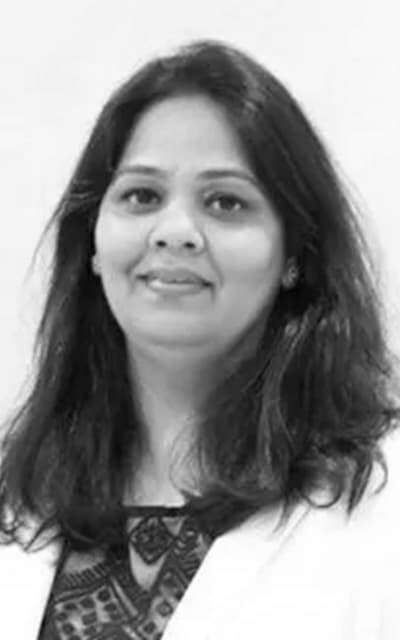 She has over two decades of experience as a Talent Acquisition Leader/BU Partner encompassing all facets of recruitment of state-of-the-art skilled IT and Finance professionals, Leadership/Executive hiring in Domestic and US market for global clients across diverse industries, domain and Service Lines. She also has expertise in Workforce Planning and Delivery – Lateral and Campus.